A Leading Chinese mobile device manufacturer ZTE has started selling a new budget-class machine Blade C. has launched a Sale only in the domestic market of China, about the further spread of the company is silent. 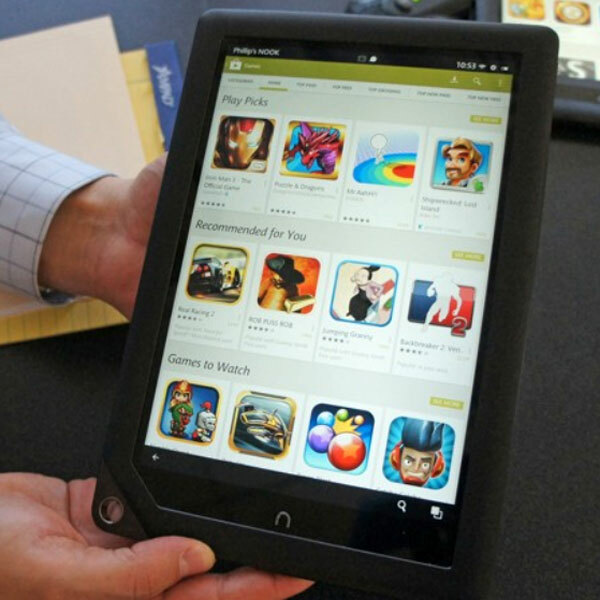 The Company Nook Media, a subsidiary of Barnes & Noble has announced that its proposed tablets, Nook HD and Nook HD+ have access to Google Play. Now owners of these devices, originally positioned as a means of access to digital content in the store Barnes & Noble available for more than 700 000 apps and games Android. In addition, the tablets Nook HD and Nook HD+ got the Chrome browser and other Google services, including Gmail, YouTube, Google Search and Google Maps. Little known to Russian consumers, the company introduced a new Promate tablet LumiTab, the main feature of which was a built-in Pico projector, working with DLP technology. 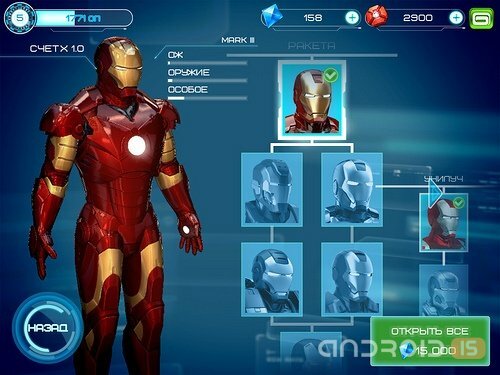 The Company Gameloft has presented the users of the Android platform new game Iron Man 3, created under license of Marvel. The Conference Get IT! 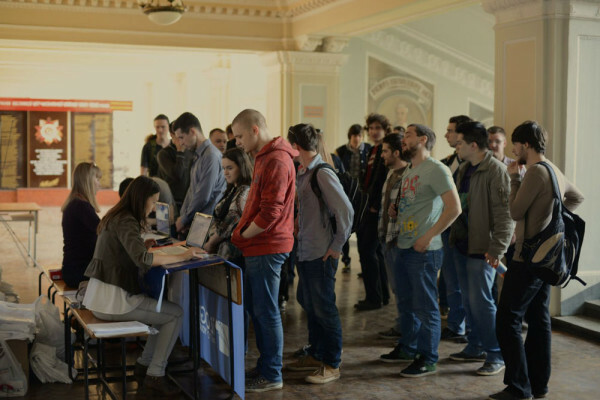 organized on April 27 in Kharkiv company iLogos, gathered more than five hundred recognized experts and beginners in the creation of games. The results of the reviews and feedback we can confidently say that the event impressed the participants and guests of the conference. Today I will tell you is not just another app you install, play and forget. No. Dr. Tariff is a real tool in your smartphone that will allow you to save thousands. Mobile apps are constantly amazed by the imagination with new possibilities. Manufacturer iMito presented his device, which is connected to the TV to run apps on Android OS, — iMito QX1. This mini PC works under control of OS Android 4.2 Jelly Bean. Lego Star Wars The Yoda Chronicles - What direction you could choose? 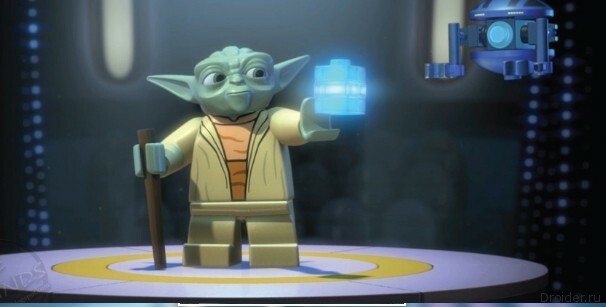 Lego has announced a new mobile game called Lego Star Wars The Yoda Chronicles. Under the motto "May the Fourth be with you" the novelty will appear on may 4 for iOS, users of Android devices will have to wait a bit until the summer. As promised earlier, on Thursday, may 2, the developers of the Finnish company Rovio introduced the users of the iOS and Android platforms the new version of the legendary game angry birds Angry Birds Friends. 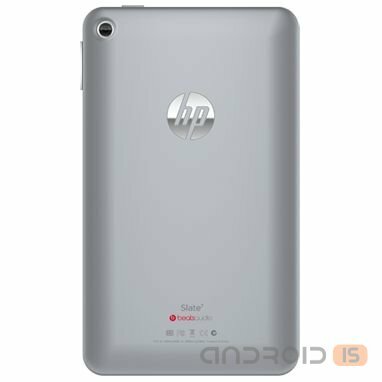 New and yet completely unknown tablet HP SlateBook 10 X2 was discovered in the depths of the benchmark AnTuTu German reviewers of casinoz. TabTech. Presumably, the novelty will be the second device of the manufacturer that will work on the Android platform, in particular, Jelly Bean version 4.2, and based on NVIDIA Tegra 4. 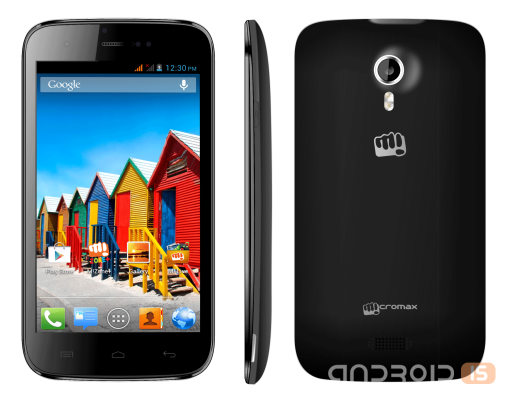 After a series of rumors and leaks, the company Micromax officially announced in India its new interesting smartphone with a three-dimensional display of Micromax A115 Canvas 3D. Probably, every user of devices with Android knows that his camera is synced with his Google account, and some software from Google (Play Market) is already pre-installed on just tablet or smartphone. Hurrah! Yay! Yay! Finally! Being a big fan of World of Tanks, I was extremely happy after seeing the news on the portal. The developers released the app for Android in which the player can view their game statistics, read game news and quotations, and that's not all, all the functions will be discussed below. In Play Market regularly spread applications with collections of recipes from cuisines around the world. App, by the way, good, of them have something to learn. Sometimes think what to cook for dinner, finally took out my phone and scroll through the list of recipes, the option is always, beloved wife remains in awe of the prepared dishes. 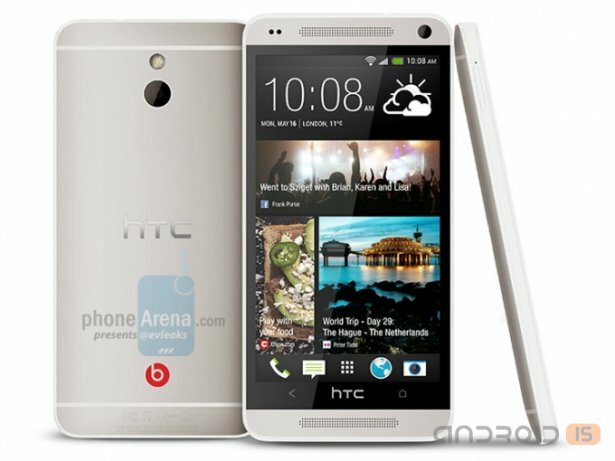 Again, omnipresent @evleaks was the source of information confirming early rumors about the new device middle level HTC M4. 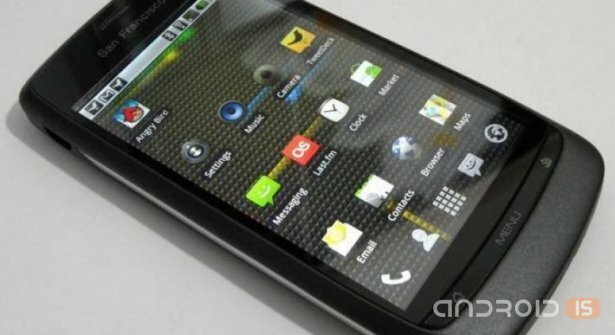 The company's Strategy LG recent years implies an emphasis on low-cost smartphones with good price and quality. 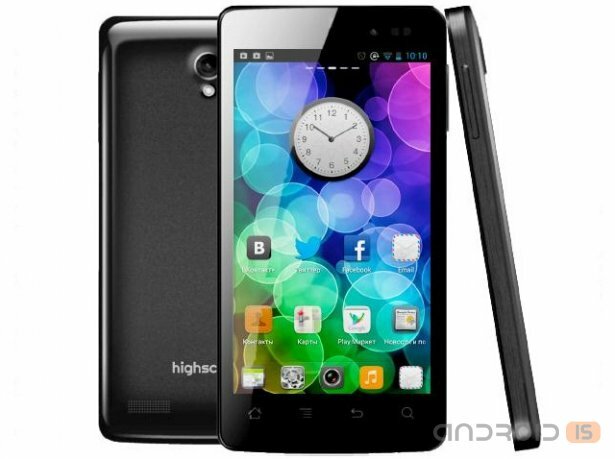 Perhaps this has enabled the company to take third place sales of smartphones, behind only Samsung and Apple. It is unknown whether the LG to continue to follow this direction, however, according to the source, in the near future the assortment of the company will bring at least a couple of fairly productive smartphones. 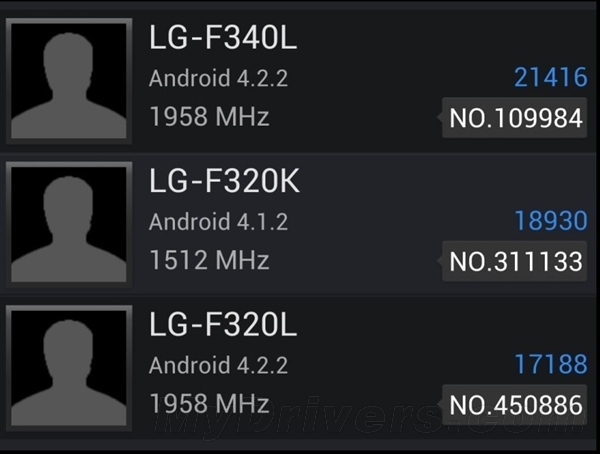 Talking about this appeared on the Network, images of the test package AnTuTu, according to which LG is preparing a smartphone LG-F320K, LG-F320L and LG-F340L. The first two, apparently, will be different modifications of the same device, however, will be equipped with different "stuffing". A Leading Chinese manufacturer ZTE announced the start of sales in the domestic market of China, the new device entry level Blade C, a feature which has become more than affordable cost in the range of $165. The Russian company Vobis Computer, which produces their devices under the brand Highscreen, announced the official launch of the new device Highscreen Omega Q, according to the website of the company. One of us, proud owners of smartphones not played Angry Birds? I think that everyone at least tried it. 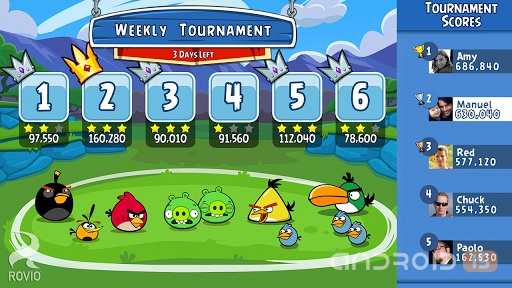 Yeah, "angry birds" — still the same toy, one of the most "viral" and "sucking", which was created for mobile devices. That's exactly what it looks and sounds like a Final Fantasy, but it is not. Isn't it great? If you missed the game CHAOS RINGS Omega, you should read through this review. The game released well-known publisher Square Enix, which is engaged in many other jrpgs that have shaped the genre into what it is now.